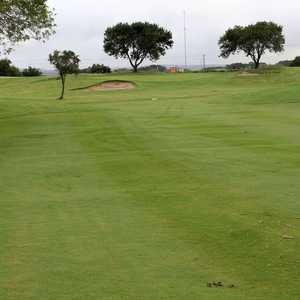 Landa Park is New Braunfel’s most popular course. 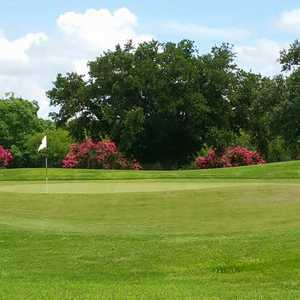 It’s consistently in good condition, a great value with weekend fees under $30 with a cart, and a relatively quick round considering the traffic. The other nice feature is that it’s easy to score if you’re striking it well.